Engaging with Vietnam …goes to Leiden! An interesting opportunity for scholars on Vietnam (+ Leiden in June)! 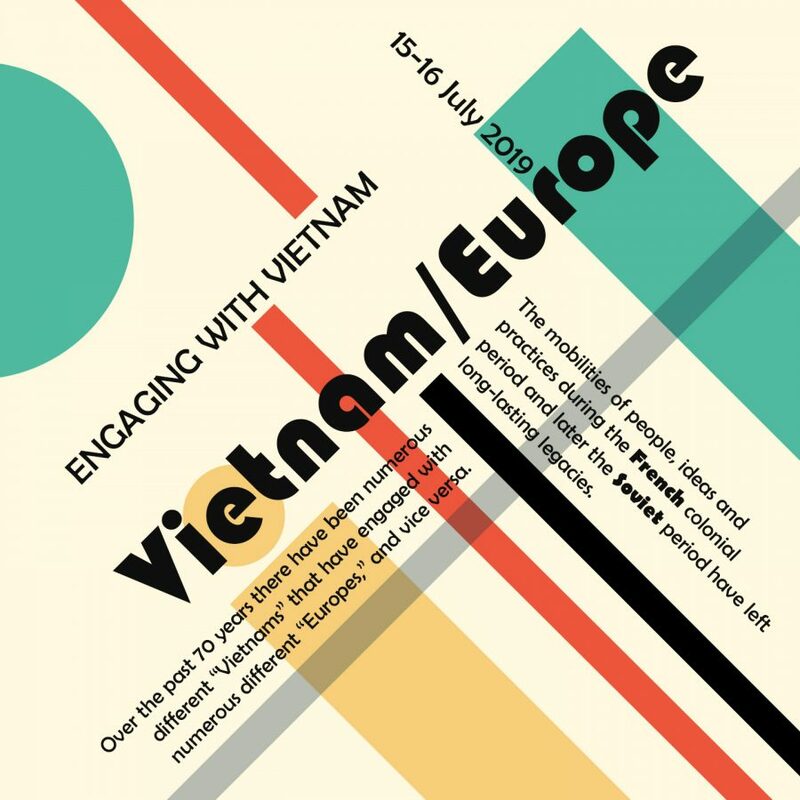 This year’s theme is about uncovering different spaces and histories where Vietnam and Europe overlap, which can range from the presence of Vietnamese snacks in East Berlin (who knew? ), the nostalgia for Paris in the infamous variety show Paris by night, even the presence of Russian tourists in Da Nang, Nha Trang, the list goes on. The deadline for proposals is April 15th, 2019. My first time at the ACLA and I was extremely impressed with the productivity of the format of the ‘conference streams.’ Rather than meeting with panelists for a short 2 hour session, the format allowed us to meet over the course of three days and carry ongoing discussion of cultural productions in the Southeast Asian diaspora. I met such interesting people with important interventions, including Melissa Chan’s (USC) reading of surveillance in Midi Z’s films, and Alexandra Kurmann’s (Macquerie U) budding theoretical framework of transdiasporic comparisons/relationships. Tuan Hoang (Pepperdine U) is working on Vietnamese refugee literature in Vietnamese, Leslie Barnes (Australia National U) and Catherine Nguyen (UCLA) on French graphic novels and Zach Goh on Chinese identity in Southeast Asia. Our overarching questions included multiplicity of history and the definition/delineation of diaspora. Overall, I connected with some prospective collaborators – perhaps more on a Vietnamese Francophone Scholars’ Collective soon? I presented a paper on Đỗ Khiêm, Vietnamese travel writing, and the critique of arrested temporality through scholarship that lingers only on nostalgia and a relationship to the past. Đỗ Khiêm’s work traces an itinerant, undefined trajectory which calls for a valorization of the present, never looking back after going but also never planning where to next. 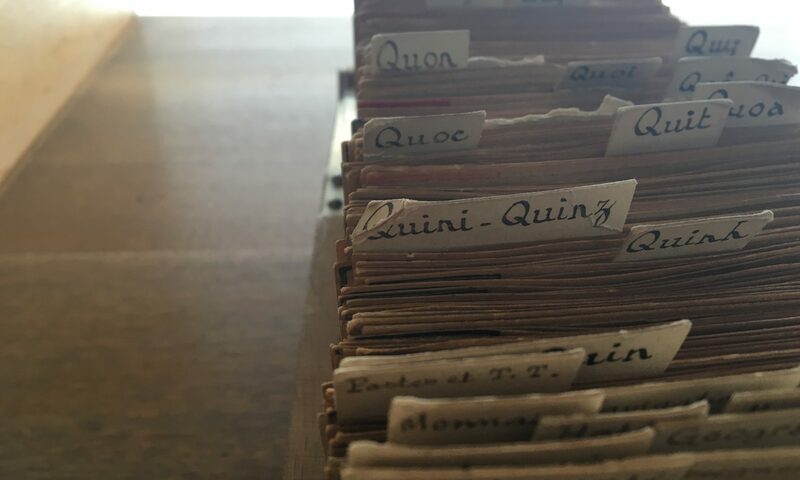 I was very lucky to include in my presentation quotes from our correspondence in February! See our Seminar Brochure for a full list of presenters and really excellent work!